& from Republic of Ireland / Éire including Whittington. * Not on UK copies !! 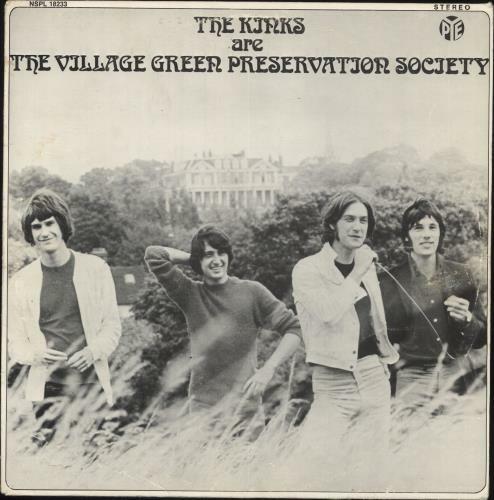 Product Information The Kinks Are The Village Green Preservation Society Sweden vinyl LP album (LP record).